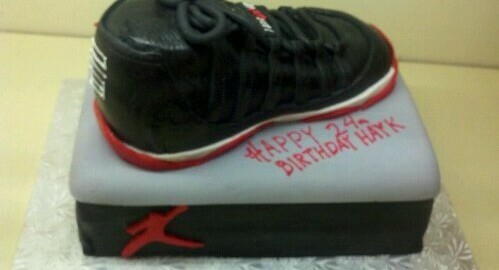 The New Nike Cake Shoe. Millers has an Exclusive on the Sneaker. Even your Grandmother can Dunk with this Shoe!